An untrained mind is like a wild horse. It runs this way and that, and resists all attempts to be tamed. This exercise will help you learn to control your mind. 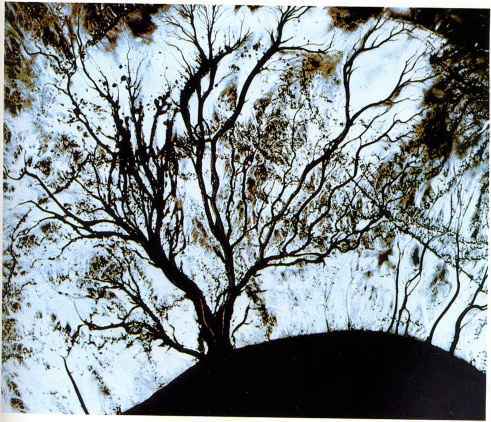 You have already improved your concentration by practicing the visual exercises described above. Now it's time to control your mental activity. Get comfortable and relax, as before. This time, as you stare at the black rectangle, try to prevent your thoughts as well as your line of vision, from wandering. Concentrate on every detail of the rectangle, the way the black background seems to assume different colors, the exact shape of the rectangle, the kind if paper it's on, the ink that forms the rectangle, and so on. Be careful not to let your mind start wandering off in a series of associations (for example, rectangle - geometry - school - children - vacation - sun -beach, etc.). Just stay focussed on the rectangle, and if thoughts arise, let them go instead of clinging to them. Continue concentrating for ten full breaths, and repeat five times a day. When you feel you have mastered the technique, move on to the next exercise. This is an audio all about guiding you to relaxation. 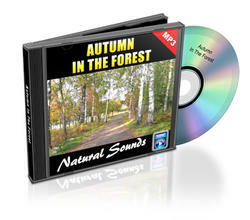 This is a Relaxation Audio Sounds with sounds from Autumn In The Forest.